The Italian framework for the protection for geographical indications and designations of origin is set out in the Industrial Property Code (Decree-Law 30/2005). This in turn is based on the European harmonisation established by EU Regulation 510/2006 and also by EU Regulation 1234/2007, which governs wine, and subsequent regulations. Together, these provisions recognise geographical indications and designations of origin as IP rights that are worthy of equivalent protection equal to trademarks. The quality or characteristics of the products must be due to a particular geographical environment with its inherent natural and human factors (so-called ‘milieu’). Unlike standard trademarks, an indication of origin is not vulnerable to revocation due to dilution. Alternatively, a geographical indication can be registered as a collective mark. In that case, regulation is mandatory and governs how the mark is exploited and supervised, as well as establishing penalties for misuse. A collective mark functions as a consumer guarantee against use of the trademark. Legal protection for collective marks is based on the EU Community Trademark Regulation (207/09) and Article 11 of the Italian Industrial Property Code. The Florence court rejected all of the defendants’ objections and granted full validity to the plaintiff’s collective marks on the basis of the reputation of the designation of origin and the connected expressions Vino Nobile and Nobile, which featured in the registered marks. In particular, the judge noted that the plaintiff’s marks were used as keywords in search engines by users looking for the claimant’s wine. Consequently, the court inferred that the defendants were making parasitic use of the claimant’s collective marks. The court’s next step was to rule on the defendants’ use of the word ‘nobile’ as part of their business name. The Industrial Property Code protects trademarks against business names, corporate or trade names, signs and business domain names. The court followed the same line of reasoning as before, which resulted in the judge prohibiting the defendants’ use of Nobile Prima as a business and corporate name. Moreover, the court ordered that the defendants transfer the domain name ‘www.nobileprima.it’ to the claimant. Judgments in IP cases are commonly published in daily newspapers – this helps businesses to restore their reputations, especially where this has been damaged. The court ordered that its judgment be published in a popular Italian newspaper at the defendants’ expense. Nicoletta Colombo is a partner at CREA Avvocati Associati/Bugnion Legal, where she draws on wide-ranging expertise in intellectual property. While her practice is mostly focused on internet-related matters, specifically domain names, online infringement and the protection of industrial property rights online, she has also acquired extensive knowledge in trademarks, particularly Community quality marks in the food industry. She has been an arbitrator and mediator at the World Intellectual Property Organisation since 2003, and at the Chamber of Arbitration of Milan since 2009. 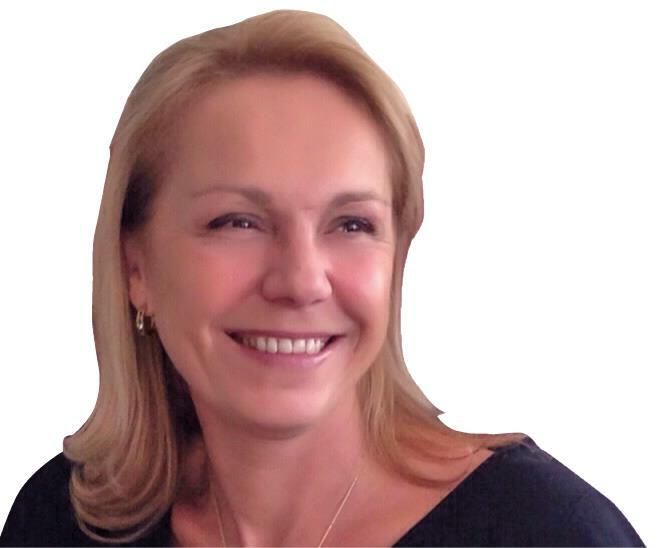 Donatella Prandin is a partner of Bugnion SpA. 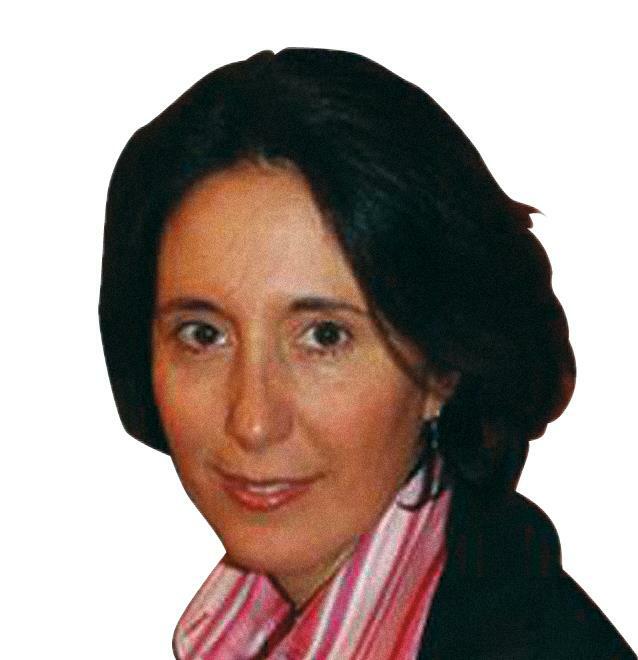 She graduated in law from the University of Milan and joined the firm in 1991. She is a registered Italian trademark attorney and a Community trademark and design attorney. Ms Prandin has extensive IP experience. Her practice covers trademark, copyright, design and domain name issues.